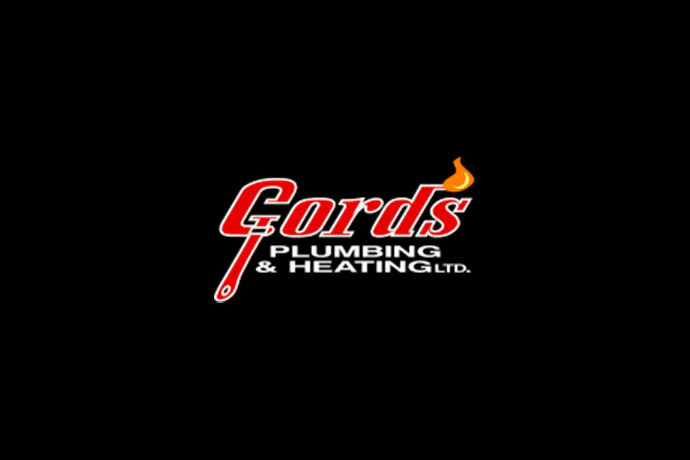 Gord’s Plumbing & Heating Ltd. Since the spring of 2009 our company has grown from a successful two man operation into a thriving company of five employees with four vehicles on the road. We are a full time plumbing & heating company.